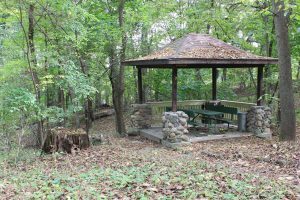 Whalen Cabin, located in Phelps Park, may be rented at the following rates: $40/time slot--11 am to 4 pm or 5 to 10 pm; rental for all day is $55. 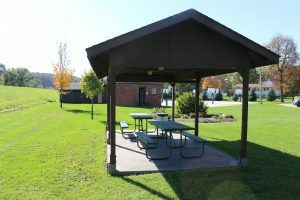 Key must be picked up by 5 pm Thursday if a weekend rental, 24 hours in advance if renting Monday thru Thursday. 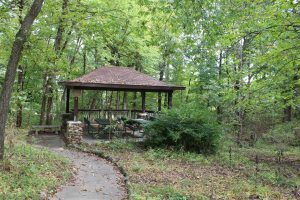 A lease agreement must be signed and fee received before key is given out. 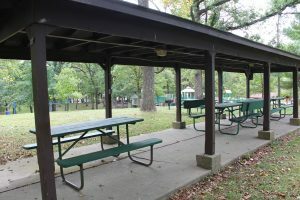 Fees are non-refundable unless canceled two weekdays in advance. 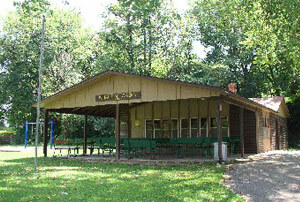 Scout troops may use the cabin at no cost, however reservations must be made in advance. 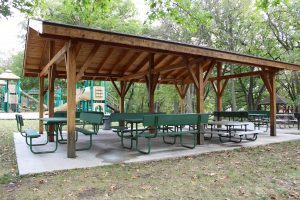 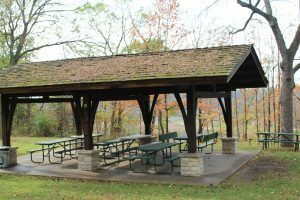 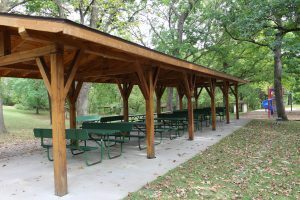 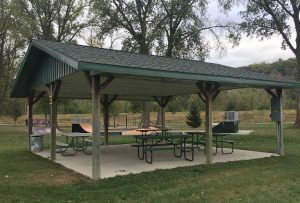 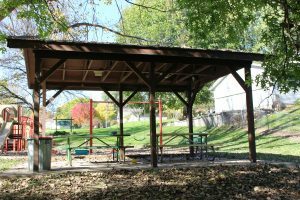 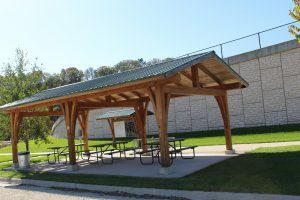 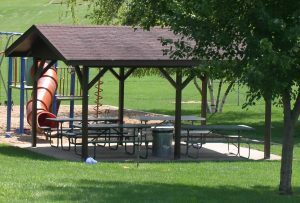 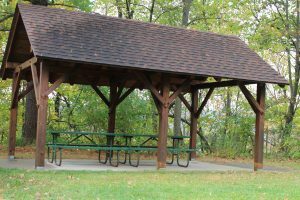 Each shelter reservation within the Decorah Parks System covers a 6-hour time period and costs $10. 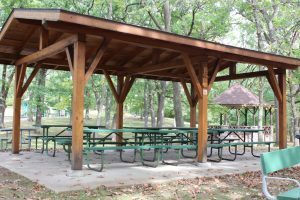 Reservations for Monday thru Thursday must be made and paid for 24 hours in advance; reservations for weekends must be made and paid for by 5 pm the Thursday before the desired weekend. 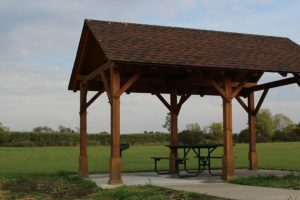 This is a reservation fee, not a user’s fee. 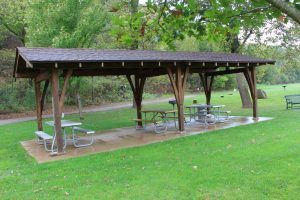 Shelters not posted with a reserved sign may be used on a first come, first served basis.